Respect the commissioner, people. Rule number one of any well run fantasy league. 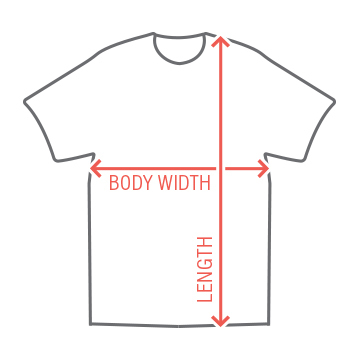 If you really respect him or her, you should really buy them this t-shirt. 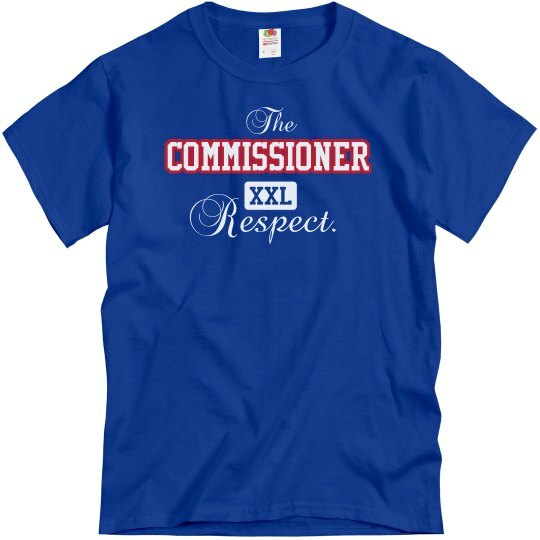 Custom Text: commissioner | The | Respect.